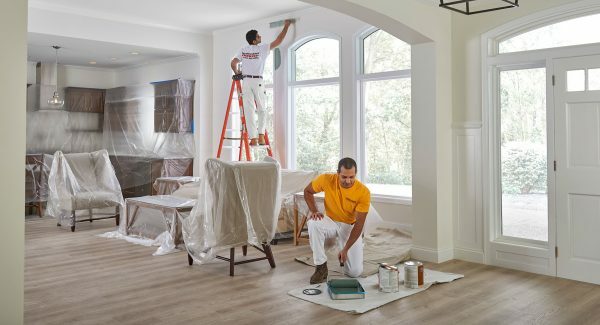 CertaPro Painters® of Georgetown, TX is a painting company that serves the Liberty Hill area. Our Liberty Hill house painters are highly skilled and experienced in providing interior and exterior painting services. If you’ve been wishing for a brand new look for your home, you can be rest assured we will give you the results you need. People choose our painting company in Liberty Hill because we know what we are doing when it comes to not only painting walls, but making over homes. We serve the community of Liberty Hill with pride, and your complete satisfaction is our goal. Please contact us today if you have questions about our services. We look forward to serving you and as always offer free estimates. CertaPro Painters of Georgetown, TX serves many areas around Liberty Hill. To see what other areas we serve view our list below.